Guitar lessons in the West End of Glasgow + Bearsden are given by me, Paul. Here’s a wee bit about me! 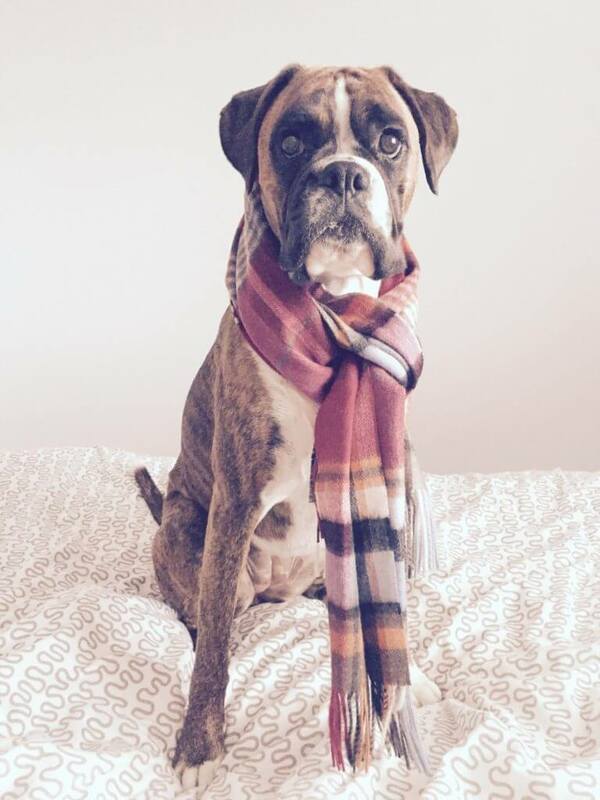 I live in Glasgow with my wife and four year-old Boxer dog, Lola. I’m 33, from Glasgow and have been a professional guitar teacher for 14 years, having played for over 20. I’m also a performer, respected session musician and songwriter. An incredible guitarist who stole the show, leaving many a gig-goers jaw on the floor with his classy, yet breath-taking fingerstyle. 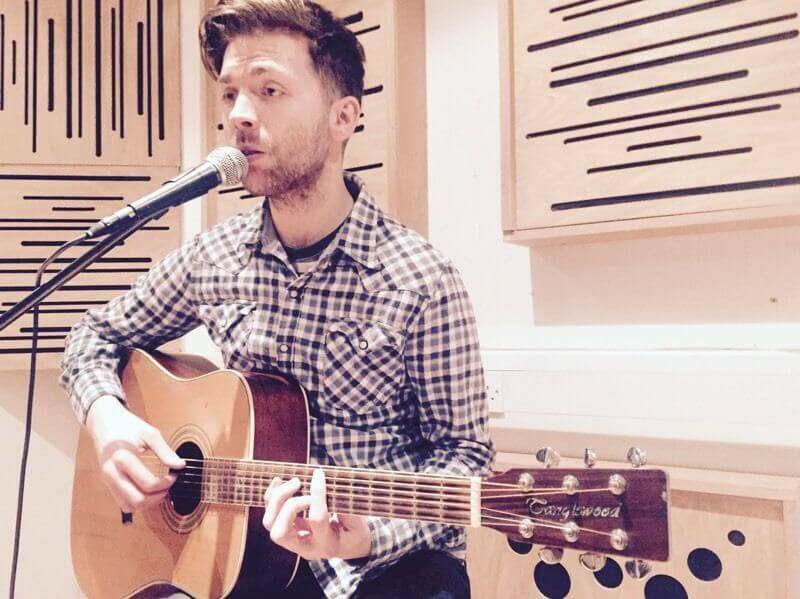 I began giving guitar lessons in the West End of Glasgow + Bearsden back in 2004. At the beginning I used to walk between student’s homes which took me quite a while! I then invested in the heaviest bicycle ever made and became a guitar lessons courier – Thankfully I have since learned to drive! 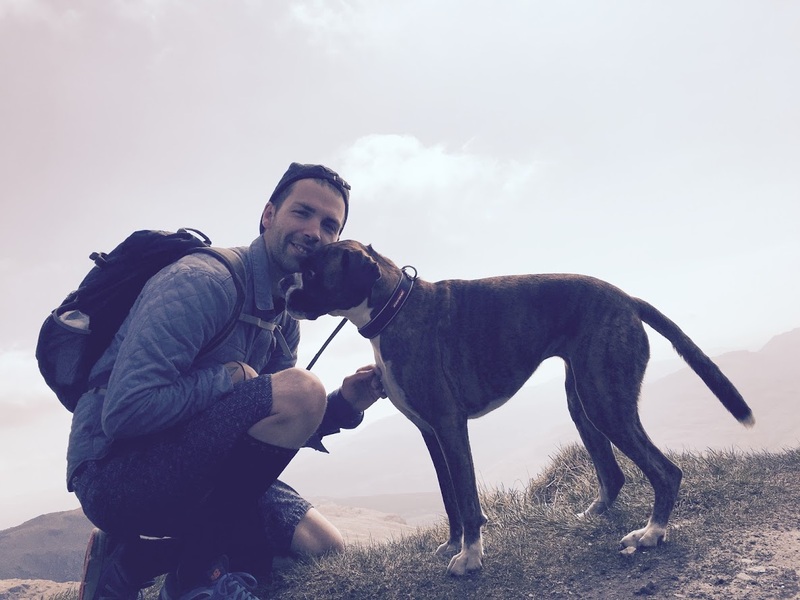 Myself and Lola in the mountains – our favourite thing to do (after guitar :-p-)! Music is my passion, my life (after my wife and dog of course! ), and teaching students guitar in Glasgow every day is an absolute joy. I am immensely proud to have helped hundreds of adults and kids learn how to play guitar and achieve their guitar and music goals since 2004. I also perform as a live singer songwriter. 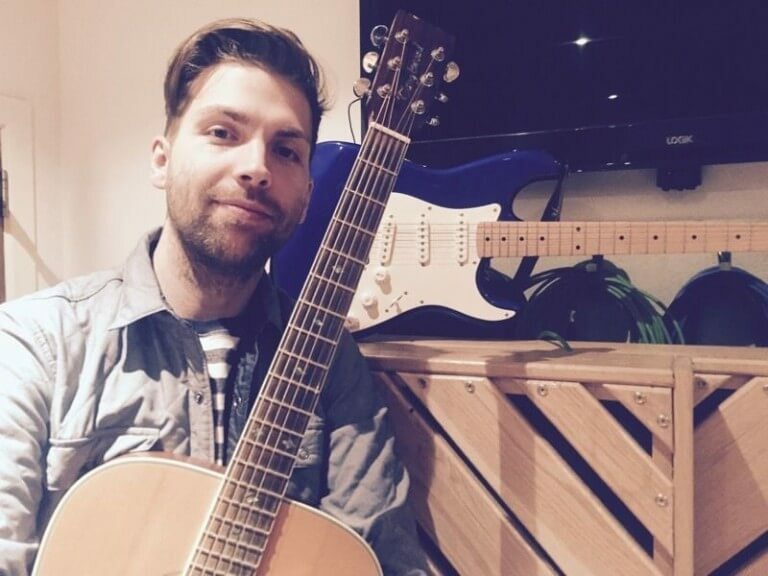 As a session musician, I play guitar and lend vocals to various artists’ recordings around the UK both in the studio and live. I have toured the country performing my own material, in various original bands and have recorded several EP’s and albums. Let’s work together – Get in touch today to arrange your child’s first FREE lesson below! WestEndGuitar is a small business solely operated by myself and is my profession. 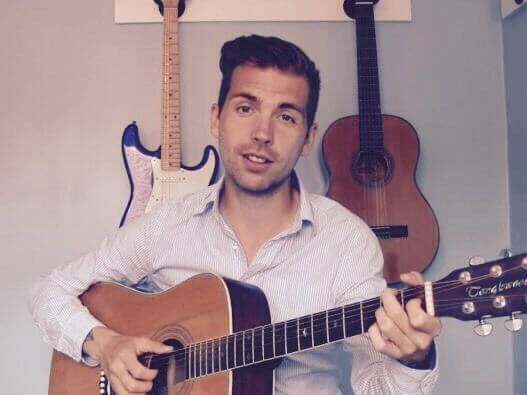 Your hard earned money is going to an experienced, hard-working musician giving quality, value lessons who lives to teach and teaches to live – not a cheap part-timer looking for extra cash on the side. No-one offers the professional, elite service and extras I do, so why compromise? Here’s my lovely pup Lola wearing a scarf – just because!